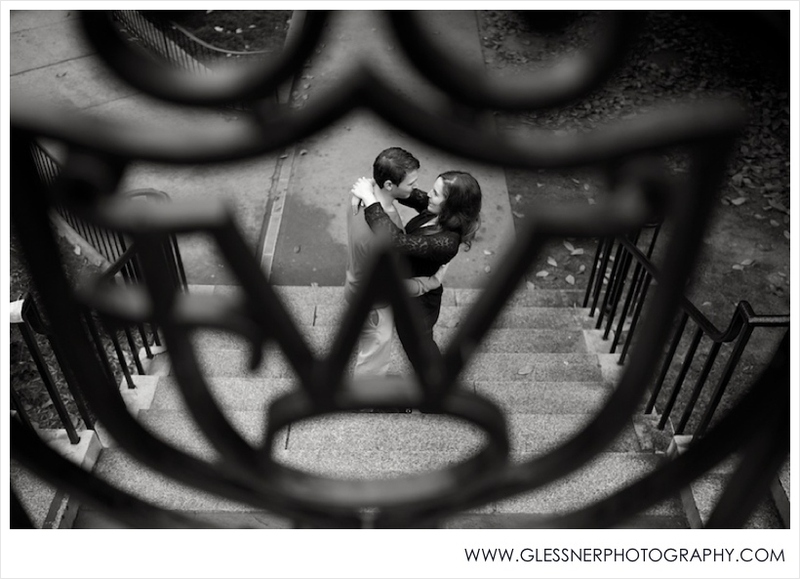 Well friends... New Year's Eve is finally here, and I must say, 2013 has been a great year for Glessner Photography. We've had the honor of photographing so many amazing couples, fellow wedding professionals, and growing families over the past 12 months, and it seems like each year, I love our clients even more. We've branched out and tried new things in business and in photography this year, and I've been blessed with the most supportive photography clients who have become true cheerleaders for our business. As an entrepreneur, that alone is the greatest gift I can receive. Without further ado, here's a photo recap of Glessner Photography's work throughout 2013. Though it'll be a difficult year to beat, we look forward to continuing to grow our business with current and new clients alike in 2014! Courtney+Andy's Summer Engagement Session in Washington, D.C. I've been holding onto these images for a few weeks now, and honestly, it nearly killed me. You may remember Katherine and J.P. from their engagement session last fall. The two were married this past weekend in a beautiful outdoor ceremony in Asheboro, NC, and I am thrilled to finally have the freedom to display Katherine's lovely bridal portraits. Katherine has such a classic look, with a certain grace and elegance about her, and the backdrop of the historic Patrick Henry building in downtown Roanoke, VA proved to be the perfect setting for such beauty. Katherine's veil was actually created from her mother's wedding veil. I love when a bride is able to incorporate a family heirloom into her wedding in a new way. Look out for Katherine and J.P.'s wedding on the blog later this week!